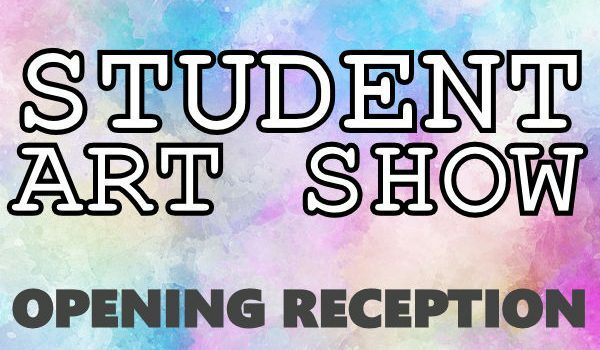 The Homewood Public Library is proud to host the 3rd annual Student Art Show, which is open to any K-12th grader in Jefferson County. Accepted entries will be on display in the Ellenburg Art Gallery at the Homewood Public Library from April 1 through April 26. Join us for an opening reception, where the winning artwork will be revealed. For more information, please contact Judith Wright at jrwright@bham.lib.al.us.